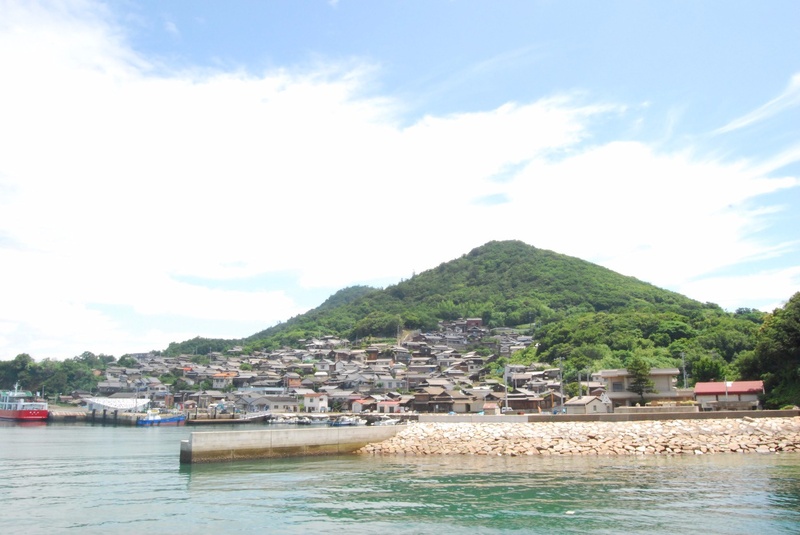 The island of Ogijima is a 40-minute ferry ride from Takamatsu Port. 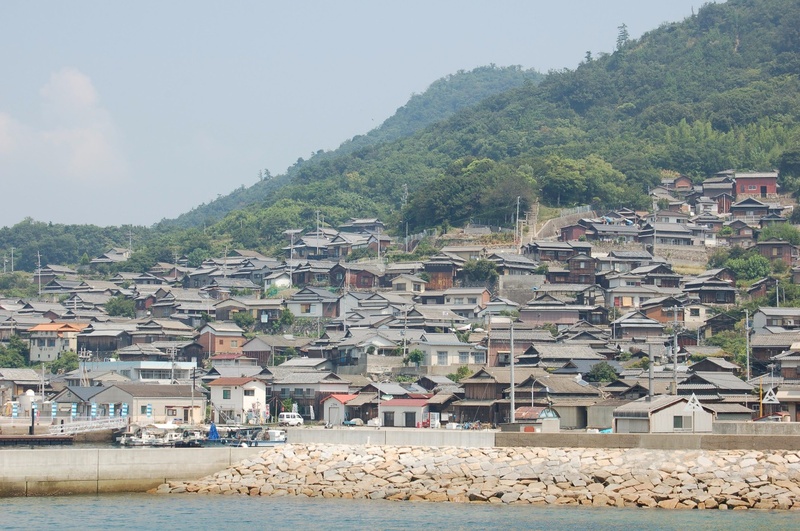 One thing that often surprises visitors when they first arrive at Ogijima Harbor is the sight of the various settlements piled along the island’s mountainous slopes. 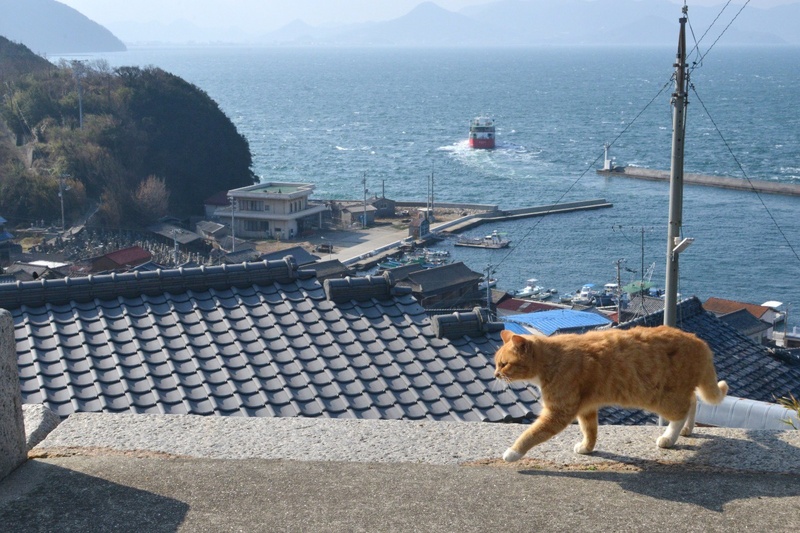 A multitude of sloped roads and stone steps spread out across the island like a maze, which visitors are free to explore on foot. 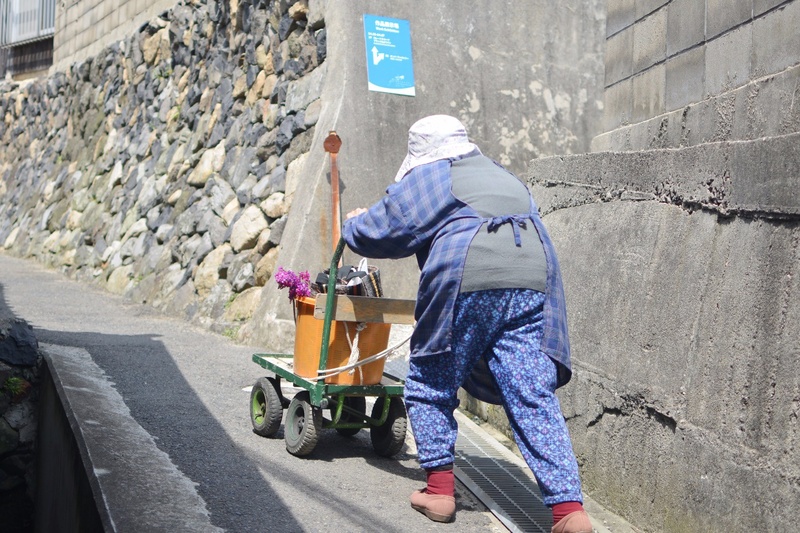 Climbing up and down hilly roads, or wandering back and forth after taking a turn down the wrong alley. There are high stone walls and steep stone staircases. Every now and then, you catch a glimpse of the ocean through a gap between two houses. 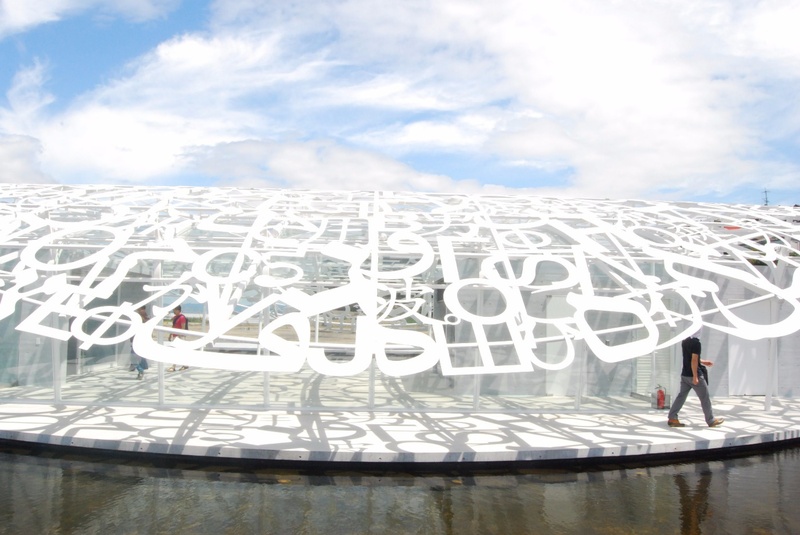 Every few steps, you encounter a new a different landscape. 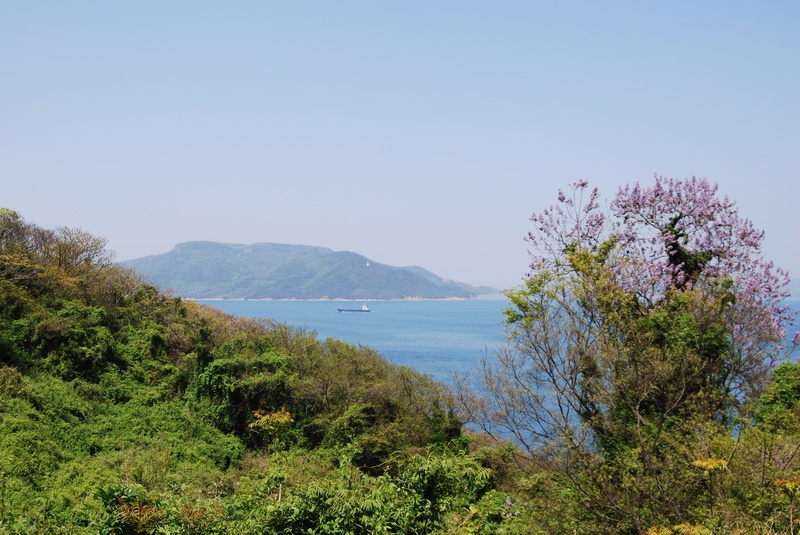 The most popular view on the island is that from the Toyotamahime Shrine. 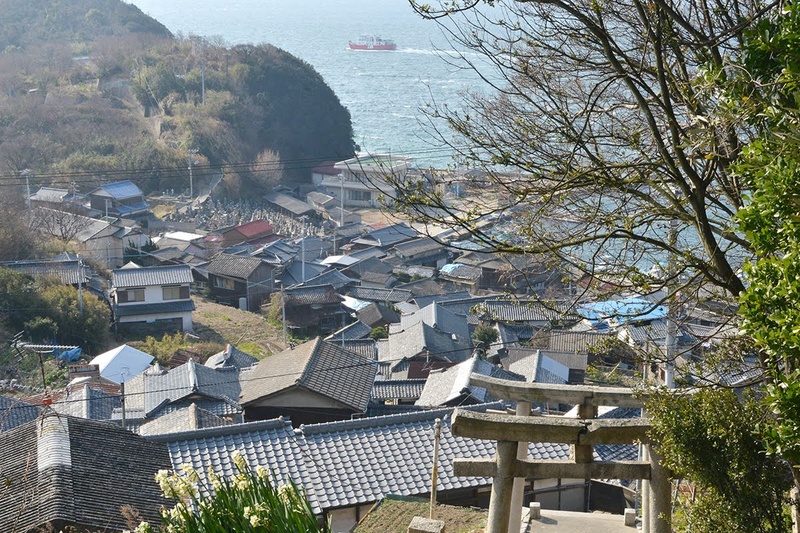 Look back over your shoulder from the stairs that leading up to the approach to the shrine, and a stunning view that is truly unique to Ogijima awaits. 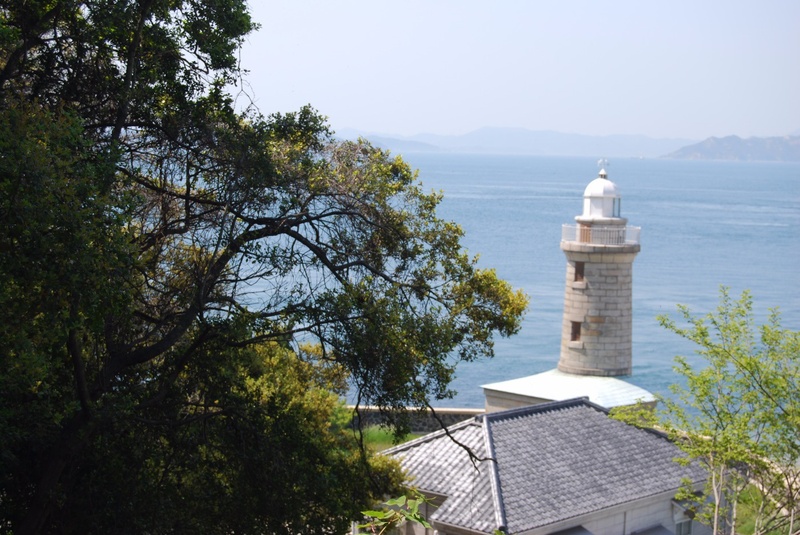 The Ogijima Lighthouse is roughly 30 minutes on foot from the harbor. 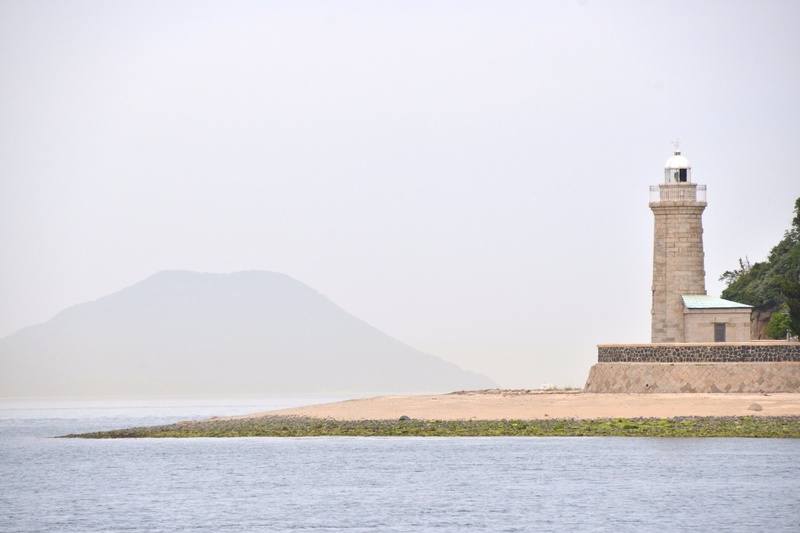 The lighthouse is one of only two unpainted stone lighthouses in all of Japan, and visitors can see that many ships depend on its light for coming and going to and from the island. 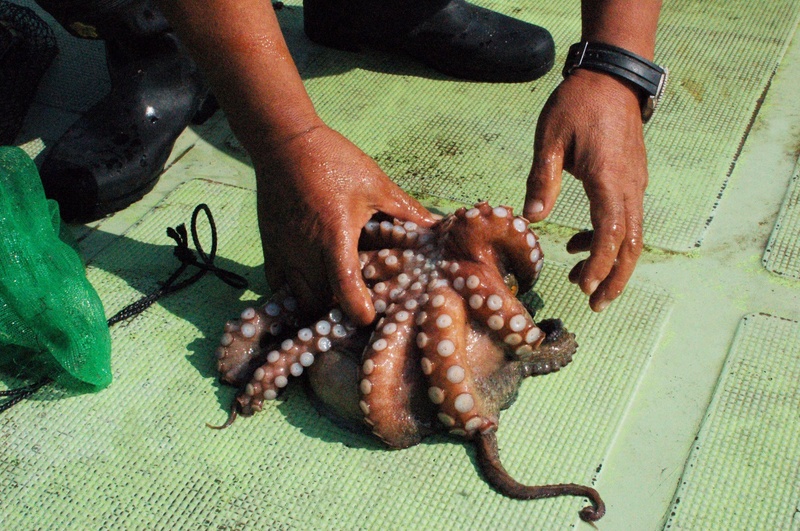 The food most commonly associated with the island is octopus. 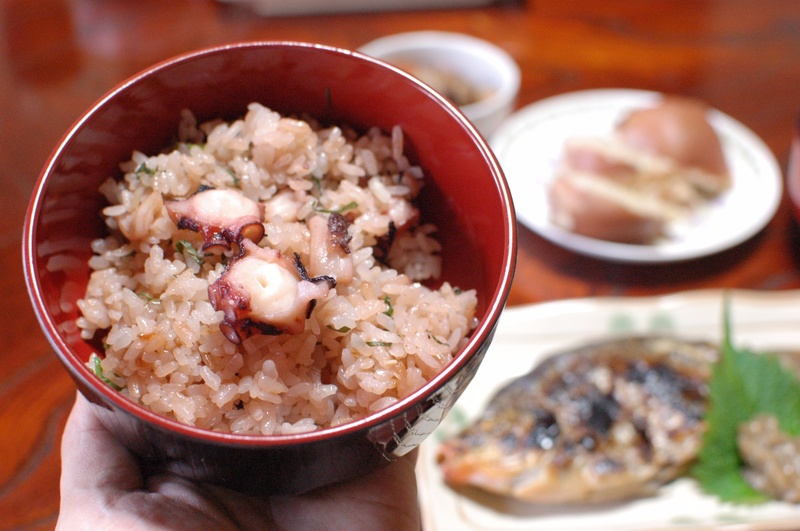 Visitors can enjoy eating a variety of dishes, including octopus rice, octopus tempura and okonomiyaki (savory Japanese pancakes) at various restaurants and bed-and-breakfast style inns around the island.